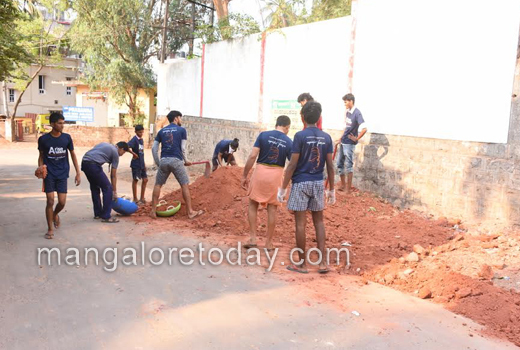 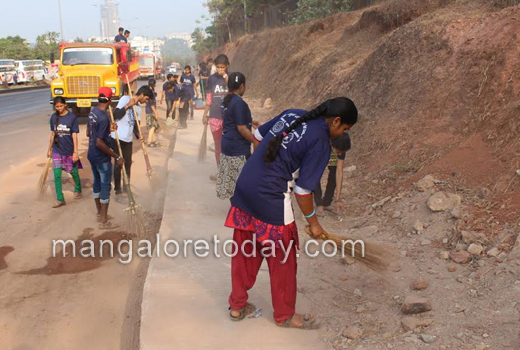 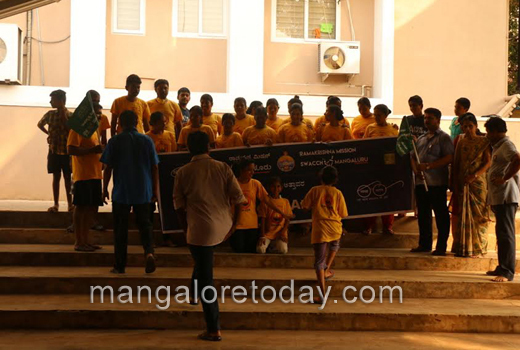 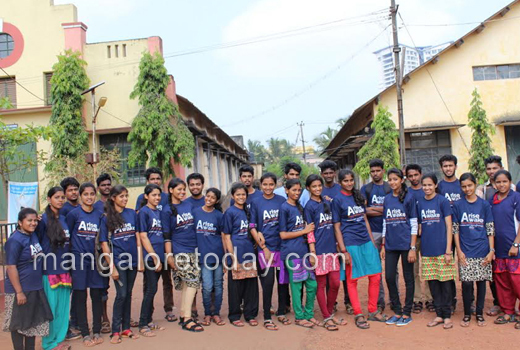 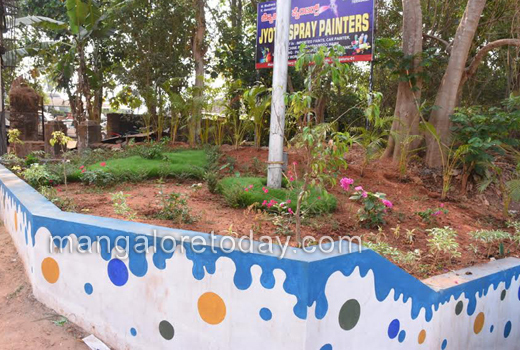 Mangaluru, Mar 27, 2017: Twenty-fifth week of 7 cleanliness drives of the 400 Abhiyans being Organized by Ramakrishna Mission, the 12th week saw 7 cleaning drives (285 to 291)in the city on March 26, Sunday. 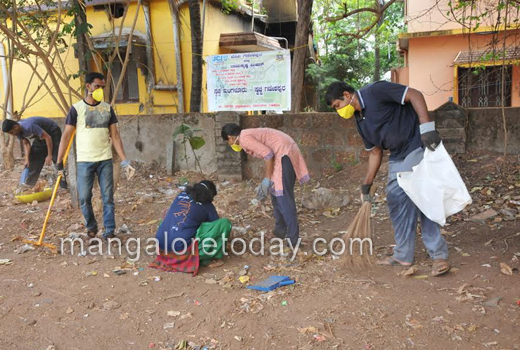 The teams as planned performed a through action in all the 7 locations marked for this week, each team had a good number of volunteers who worked hard. 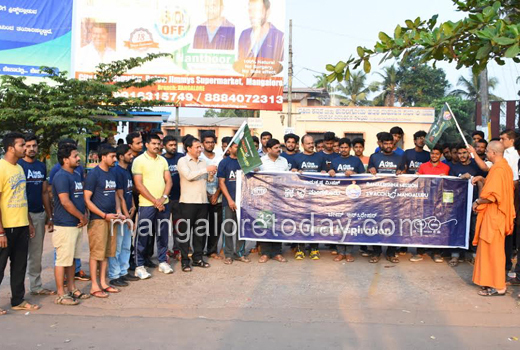 The 7 locations are : 285 Nanthur, 286 A B Shetty Circle, 287 Mulihithlu, 288 Attavara, 289 KPT, 290 Chilmbi, 291 Katipalla. 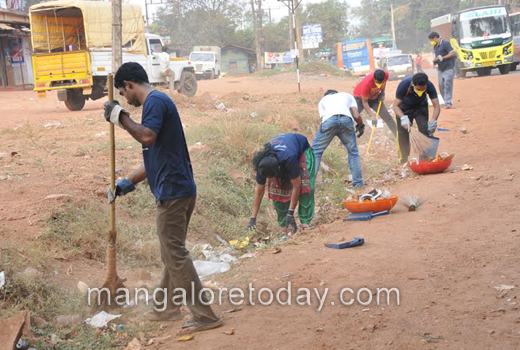 The members of all ages, ladies and gents were given lead by community stalwarts and the campaign was again a success. 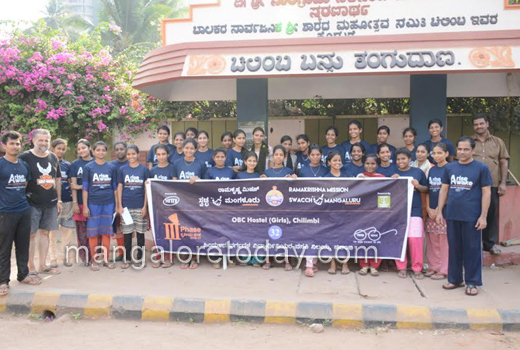 MRPL is patronizing this 3 rd phase of Swacch Mangaluru Abhiyan with Ramakrishna Mission Mangaluru the mainstay for organisation. 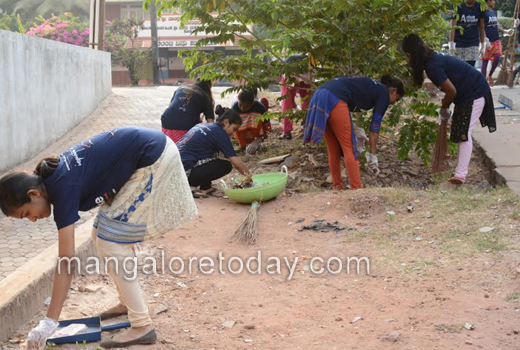 The Swacch Bharth Abhiyan has been successful maintaining the city clean .